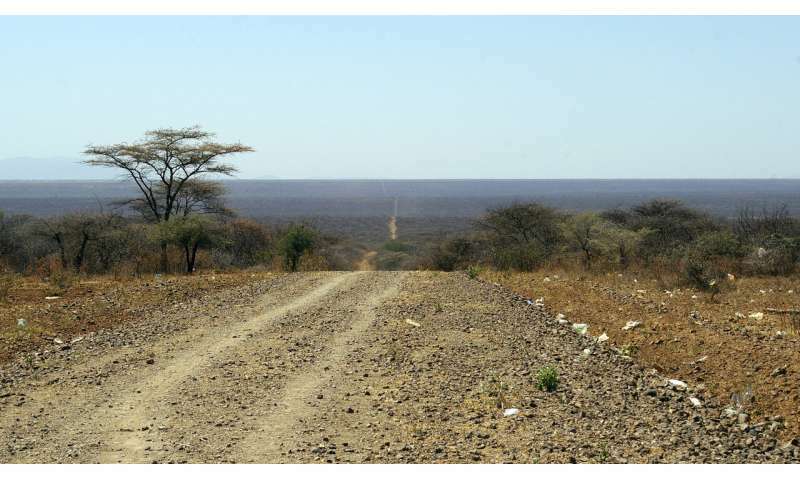 By conducting fieldwork in a remote area at the border between Ethiopia and Kenya and integrating the results of that field campaign with laboratory analysis of volcanic rocks, analysis of the seismicity, morphology and numerical modelling, the authors have been able to reconstruct the geological history of an almost unknown sector of the African rift valley: the Ririba rift in South Ethiopia. The scientists showed that the Ririba trench formed about 3.7 million years ago as the southernmost advance of the Ethiopian rift segment. Sascha Brune says, "In my research group at the GFZ we were able to substantiate the geological observations with numerical experiments. To this end, we brought together regional structures, deformation laws and basic physical equations to modelling in a supercomputer. 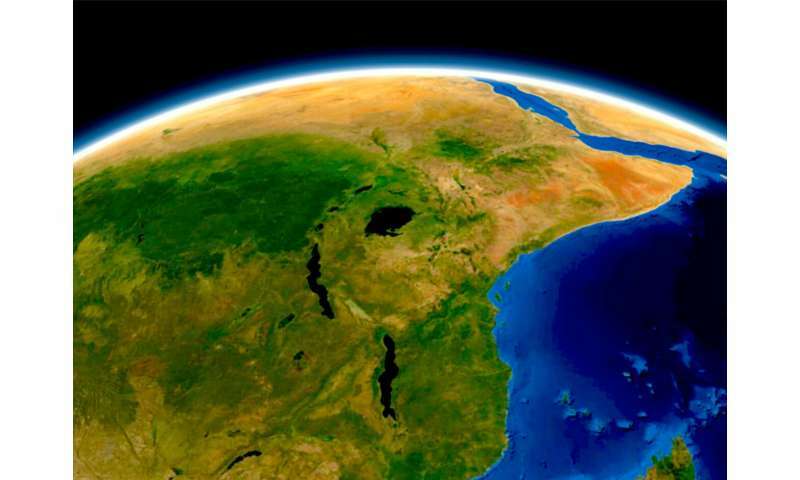 In this way, we were able to show how the focusing of the rift valley contributed to a direct connection between the Kenyan and Ethiopian Rift."